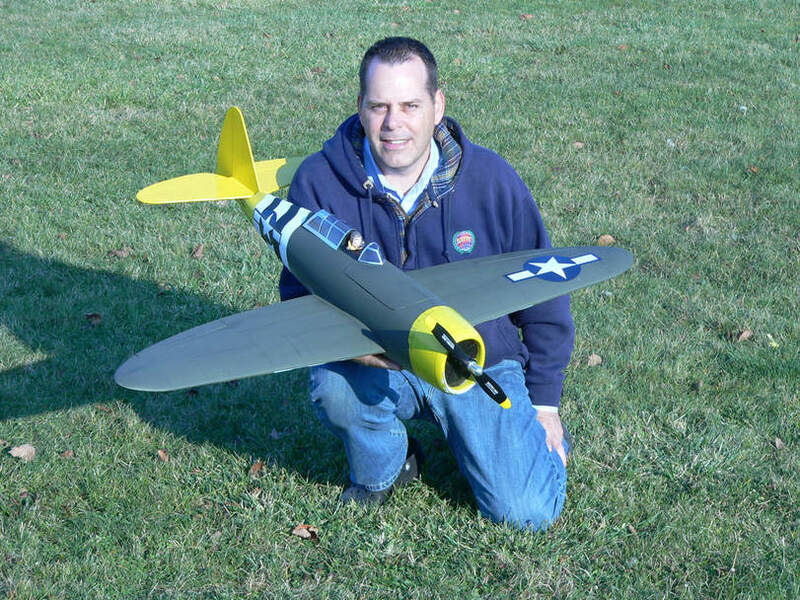 I am currently building a Radio controlled Douglas Dc-3 airplane. I made the drawings for this using Adobe Illustrator and started the construction process over a year ago. 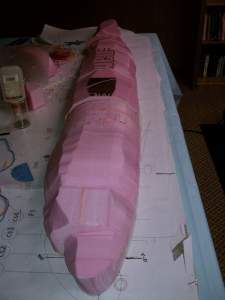 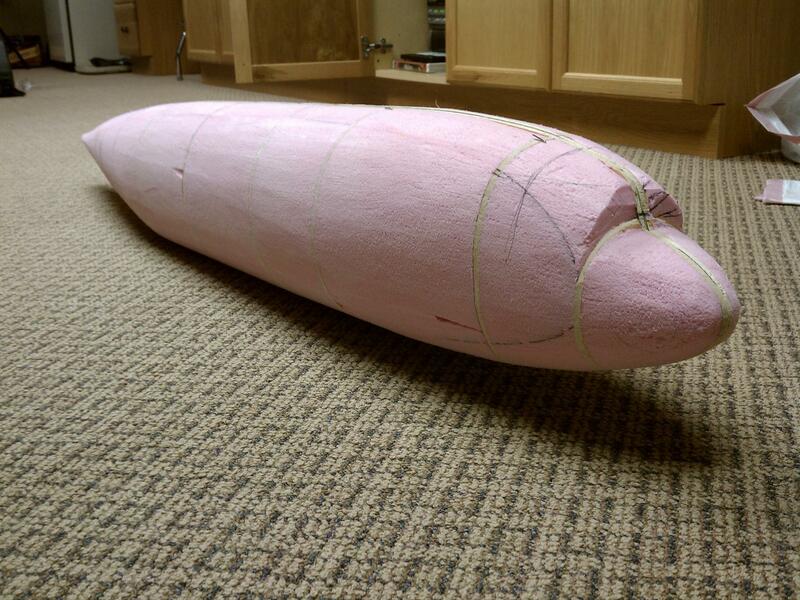 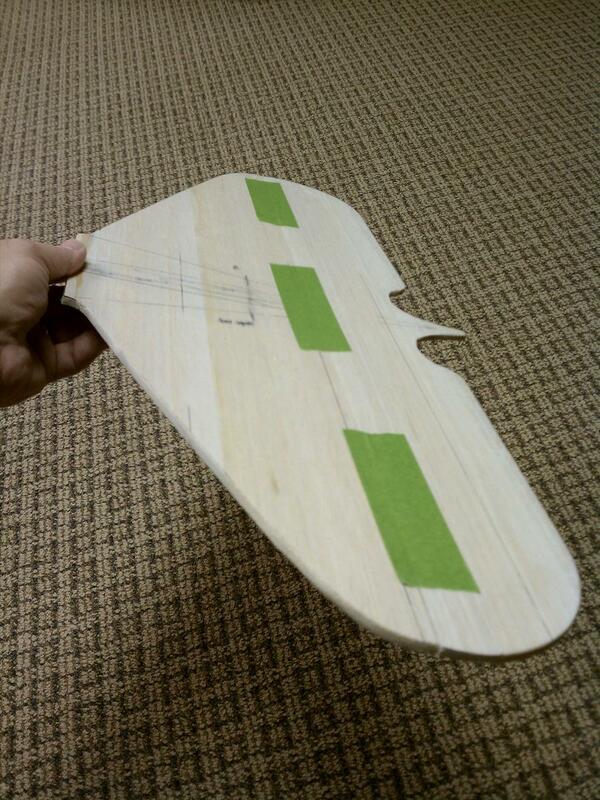 I hope to finish building the plane this spring and fly her for the first time in late April (weather permitting). The DC-3 is the same plane that helped carry our troops in World War II, delivered food during the Berlin Air Drop, Set countless records as both a cargo & passenger aircraft and is still flown today by both commercial airlines and private collectors. 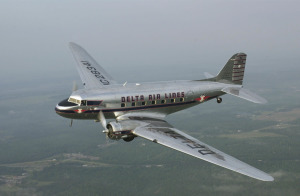 The DC-3 is recognized as one of one of the greatest airplanes of all times! 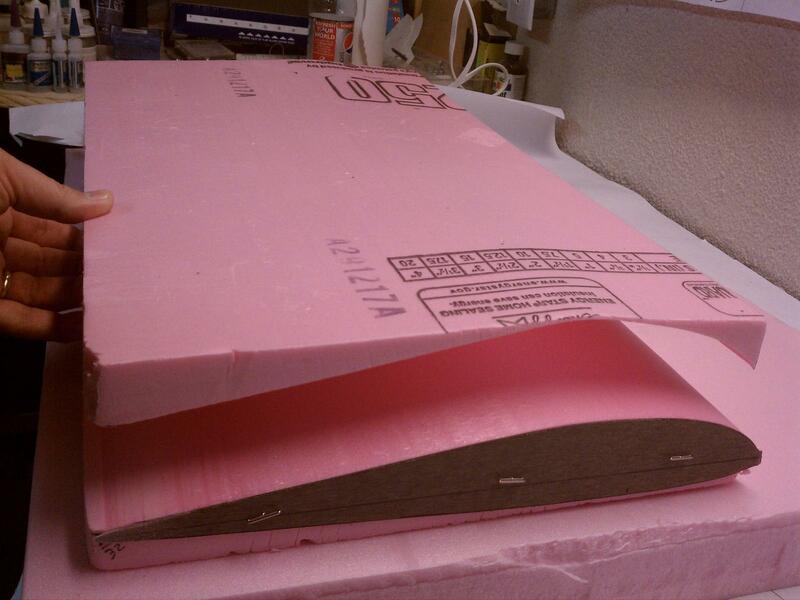 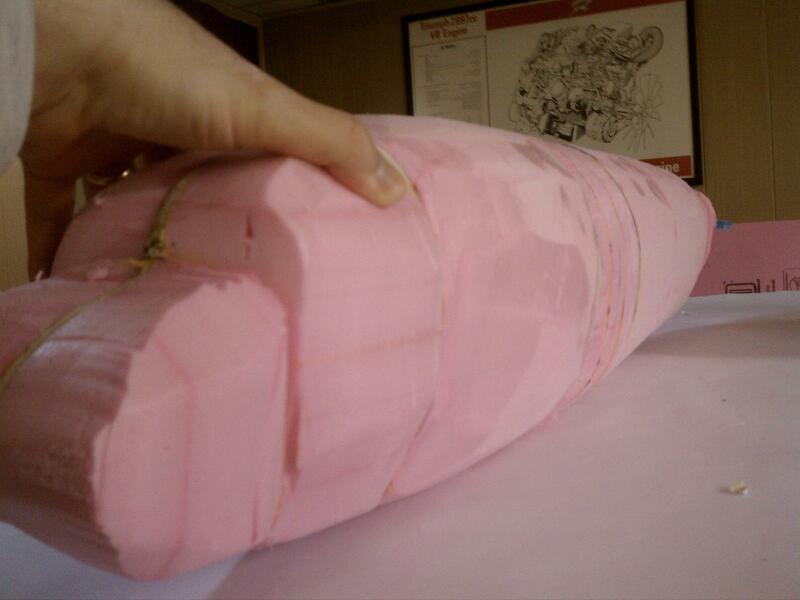 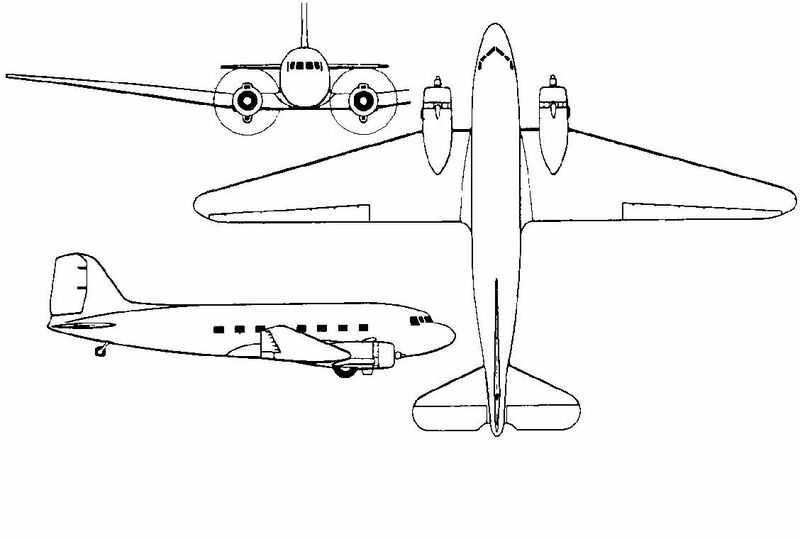 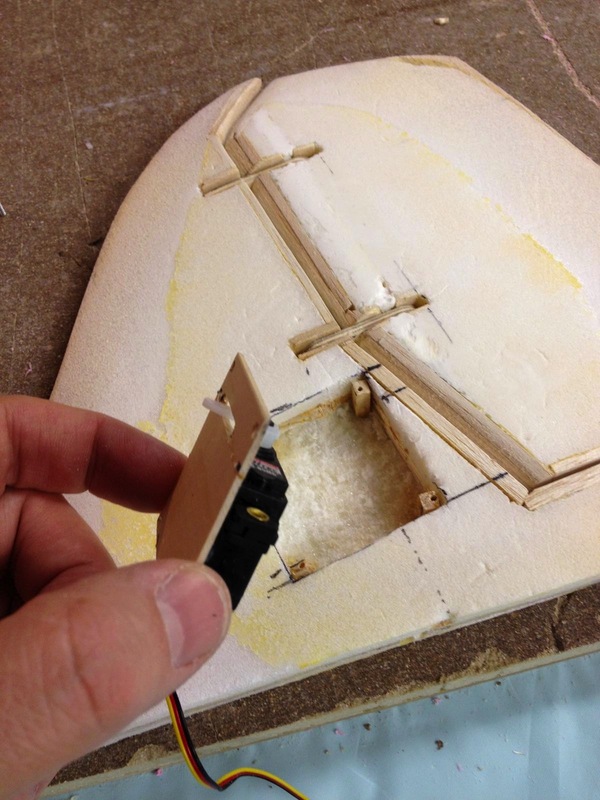 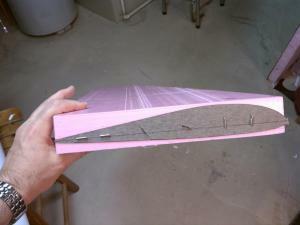 I plan on using a combination of foam and balsa to build a 1/14th scale version of the DC-3. “Light fly’s Right” and I hope to be able to build her light enough to fly true to scale. 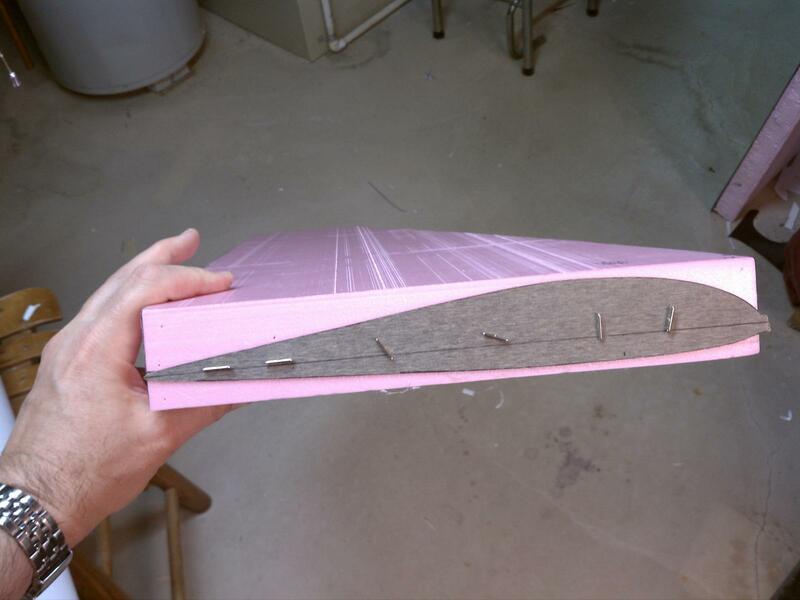 The airplane will have a wingspan of 86.5″ and weigh under 6 pounds. 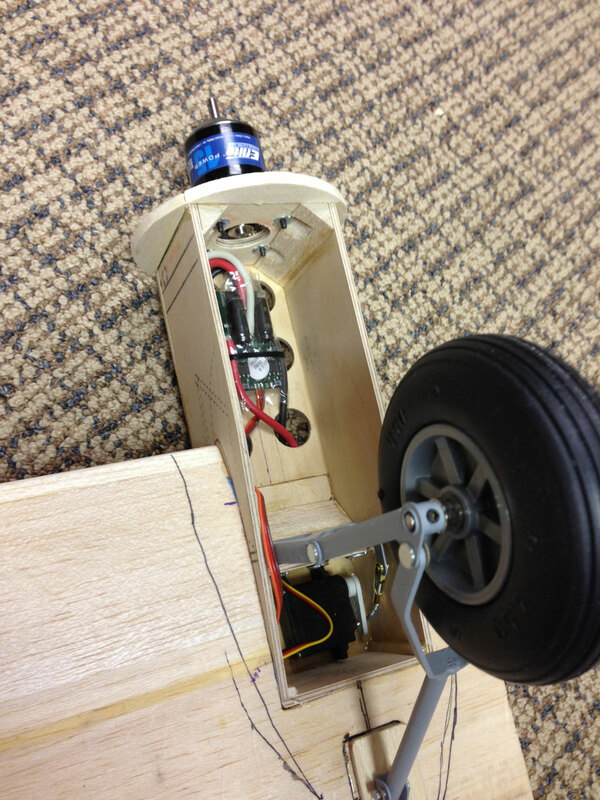 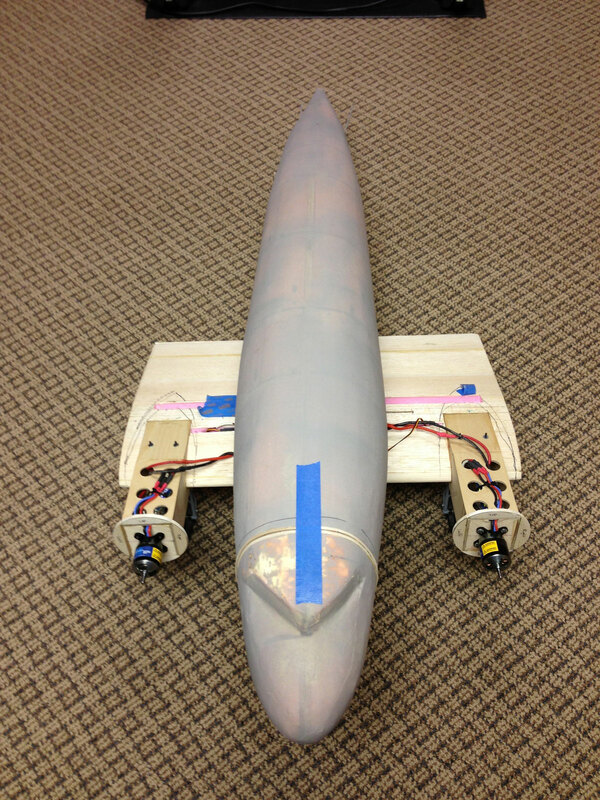 It will be an electric powered airplane powered by two motors getting their energy from Lipo batteries. 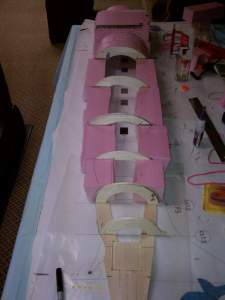 Progress of the build and more pictures can be seen here.